The world of technology has played enough in terms of the size of devices. Tablets are nothing but among that extra ordinary creativity given for the devices. However, the best parts about these slates remain with their prices. This playable stuff is much affordable in comparison. If you make a 10 K budget ready then there are some amazing slates available for you. This compilation is absolutely on this regard where we present 10 excellent recommendations under the category. The device with an 8 inches IPS HD display runs through the 4200 mAh Lithium Polonium battery. 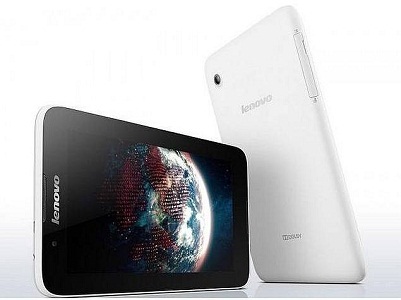 It runs through the Intel Atom dual core processing unit, and there is a 5 MP camera available at the main end. For your selfies, the device has a 2 MP front shooter available as well. You can have 1 Year manufacturer warranty for the device and there is 6 months manufacturer warranty available for other inbox stuffs. It costs just Rs. 9,999. Carrying a price tag of just Rs. 9,999, the device boasts a 5 MP Primary Camera along the 0.3 MP Secondary Cameras for video shoot and selfies. For all your favourite stuffs the device has Expandable Storage Capacity of 32 GB. 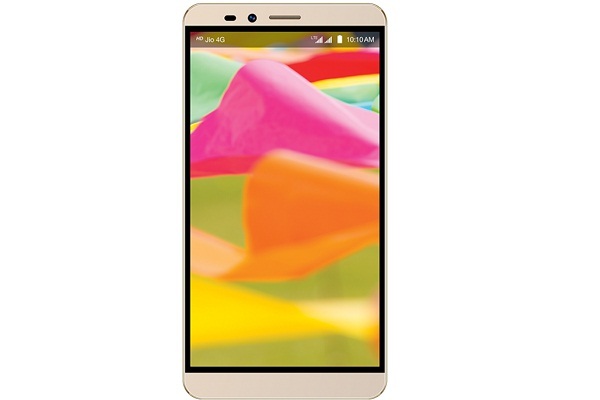 It boasts an 8-inch HD Display, and in terms of connectivity it has 3G with Voice Calling. The product runs through A7 Qualcomm MSM8212 Quad Core Processor clocked at 1.2 GHz. Running through the Intel Clover Trail Z2520 Processor, the slate plays through the much buzzed Android Kit Kat operating system platform. For all your favourite pictures, videos, or documents there is expandable storage space of 64 GB available with it. Asus Zen UI offers a great experience for the users, and the whole sales pack can be bagged at a cost of just Rs. 8,990. 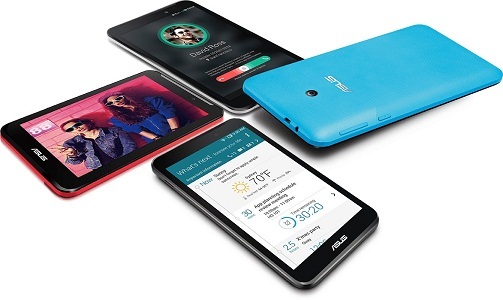 The device with 8 GB native storage space has Wi-Fi, 3G as the connectivity options. There is a 5 MP Primary Camera available for snapping purpose and the slate runs through a 1.3 GHz processing unit. It packs a 7 inch display, and plays through latest Android 4.4.2 Kit Kat operating system. It can be bagged for just Rs. 9,587. 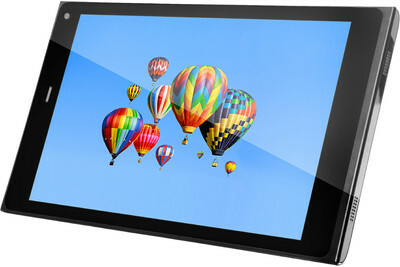 The device with a 7 inches display runs through the 1.2 GHz processor. There is a 5 MP camera available at the main end. You can have 1 Year manufacturer warranty for the device and there is 6 months manufacturer warranty available for other inbox stuffs. It costs just Rs. 9,999. 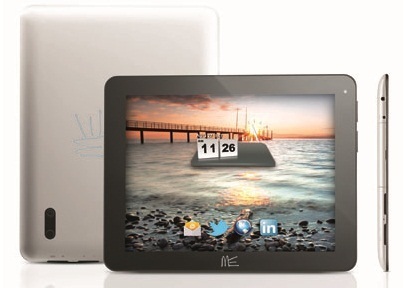 The device plays through Android 4.3 operating system platform. Offering 16 GB native storage space has Wi-Fi, as the connectivity options. There is a 5 MP Primary Camera available for snapping purpose and the slate runs through a 2 GHz processing unit. 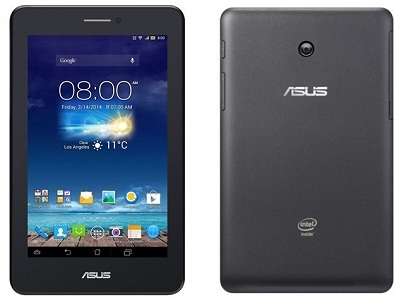 It packs an 8 inch display, and plays through latest Android 4.2 operating system. The device with 8 GB native storage space has Wi-Fi, 3G as the connectivity options. There is a 5 MP Primary Camera available for snapping purpose and the slate runs through a 1.3 GHz processing unit. It packs a 7 inch display, and plays through latest Android 4.4.2 Kit Kat operating system. It can be bagged for just Rs. 9,650.There is 1 Year manufacturer warranty for the slate and 6 months manufacturer warranty for other inbox products. 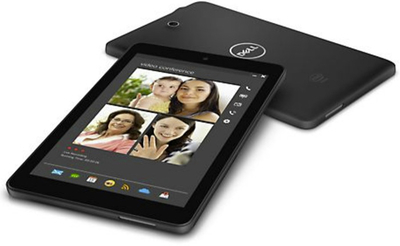 Along 8 GB native storage space, the device has Wi-Fi, 3G as the connectivity options. There is a 2 MP Primary Camera available for snapping purpose and the slate runs through a 1.3 GHz processing unit. 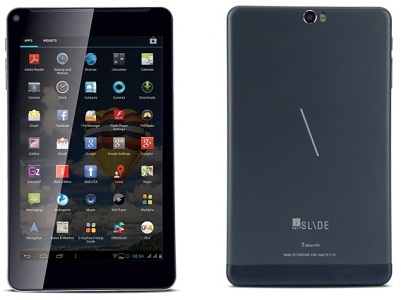 It packs a 7 inch display, and plays through latest Android 4.2 operating system. The complete package can be bagged for just Rs. 8,999.However; the OS can be upgradeable to Kit Kat 4.4. Operating through the Android v4.1 Jelly Bean operating system, the device runs through NVIDIA Tegra 3 Quad Core Processor clocked at 1.2 GHz. 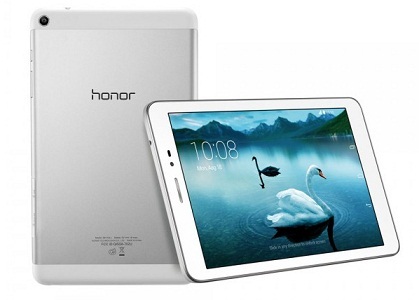 It packs a 7-inch IPS LCD touch screen display and gets powered by a 4000 mAh Battery. The product has expandable Storage Capacity of 32 GB, and can be bagged for just Rs. 8,999. 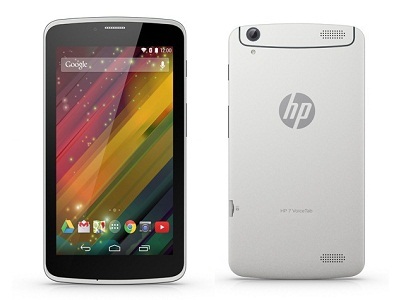 It offers an expandable Storage Capacity of 32 GB, and plays through Android 4.0.4 Ice Cream Sandwich operating system. 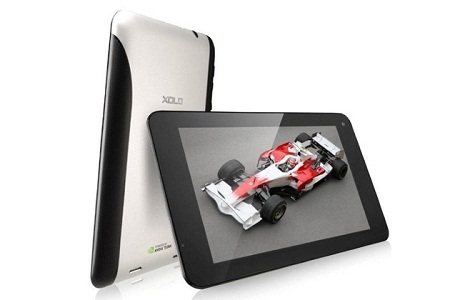 Packing a 9.7 inch LCD IPS display, the device runs through ARM Cortex A9 1.2 GHz Dual Core processor. There is 2 MP main end camera available along 0.3 MP front facing option. It can be bagged for just Rs. 8,999.